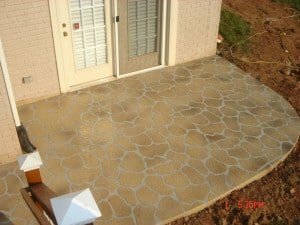 A complete line of decorative concrete systems designed to resurface or overlay an existing concrete surface and transform without the cost or inconvenience of tearing out and replacing. Sundek concrete overlays are designed to repair and resurface existing concrete surfaces without the cost and time associated with tearing out and replacing the old concrete slab. By resurfacing with Sundek overlay systems you can create any design or pattern from a new fresh concrete canvas.